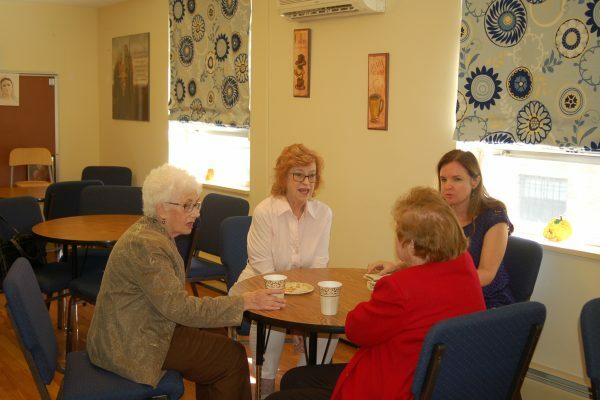 Saint Peter’s Senior Ministry Records their first Podcast. 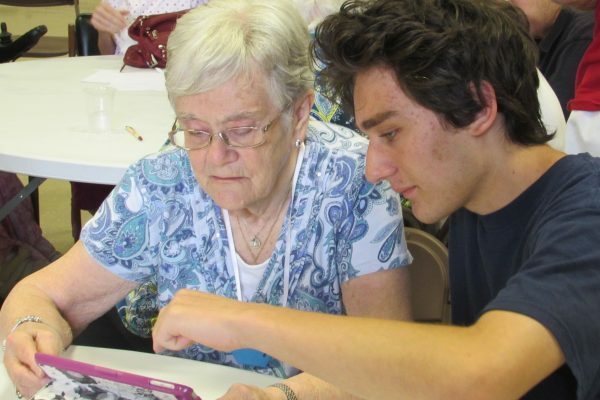 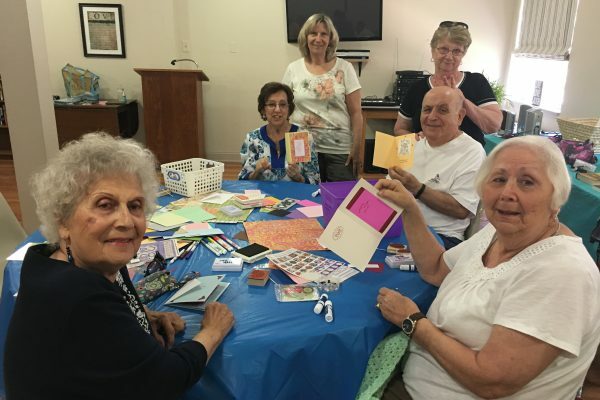 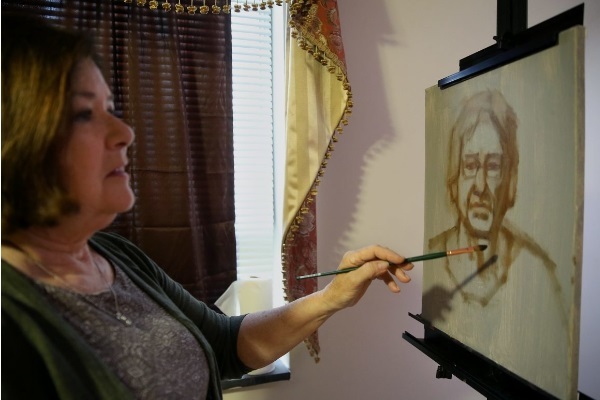 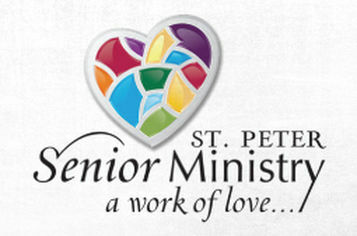 SAINT PETER’S SENIOR MINISTRY CELEBRATES ITS 7TH YEAR! 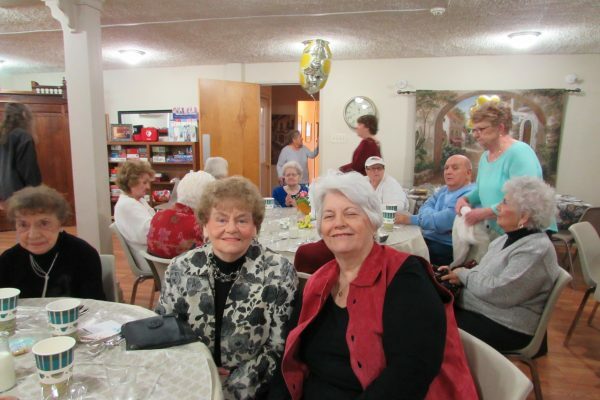 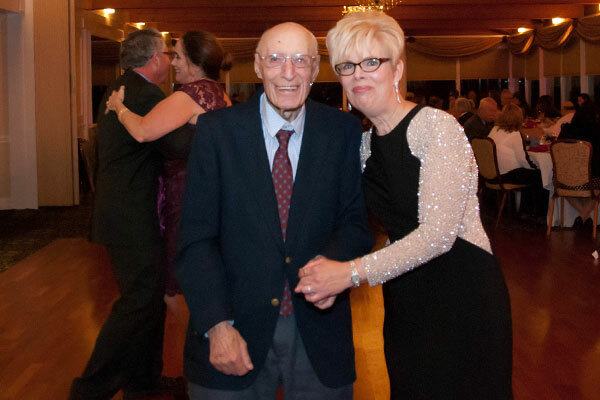 ST. PETER’S SENIOR MINISTRY GALA IS A HUGE SUCCESS!